A typical scenario when you play sports is that one minute you’re having fun, and the next, you’re sitting on the bench icing your injury. 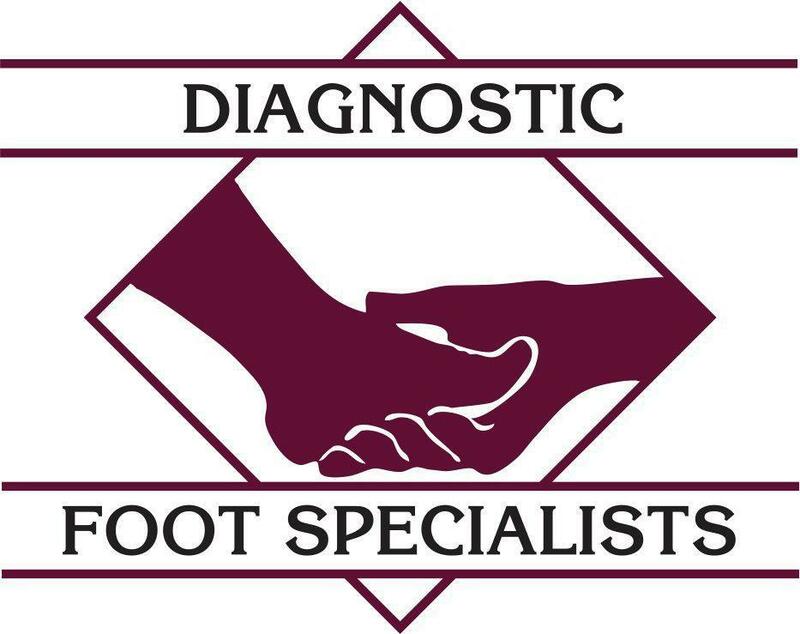 The experienced podiatrists at Diagnostic Foot Specialists in Houston understand that sports injuries happen when you least expect them. For more than 35 years, this team of skilled podiatrists has provided prompt care for sports injuries for people of all ages in the Greater Houston area. At their five locations in Texas, including Bryan, The Woodlands, and three offices in Houston, including The Heights and The Galleria, this patient-centered practice offers the latest treatments for all lower extremity sports injuries. Call for an appointment or schedule one online. What are the most common lower extremity sports injuries? Lower leg injuries are common for people of all ages who participate in sports. Children and weekend warriors alike are susceptible to injuries, especially if you overdo it or fail to adequately warm up before a game or a recreational sporting activity. Your legs and feet endure a great deal of stress when you run, jump, twist, and turn. If your sports injury doesn’t respond to the “RICE” method — rest, ice, compression, and elevation — and isn’t showing signs of improving after a couple days, or if your symptoms rapidly become worse, seek medical treatment right away. 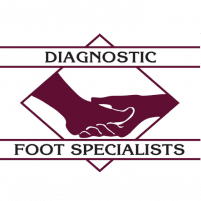 If pain persists, or your injury causes extreme swelling, bruising, or a deformity in your foot, leg, or ankle, call one of the Diagnostic Foot Specialists’ Houston area offices. The team of specialists provides in-office treatment for all lower extremity sports injuries, so you can get back on your feet as quickly as possible. Once you realize your injury isn’t showing signs of improvement, it’s a good idea to enlist the care of an expert so you can get the treatment you need and begin healing. In some cases, the sooner you see the doctor, the easier it is to prevent further complications as a result of an untreated injury. One of the best ways to prevent sports injuries is to stretch enough before you participate. Warming up your muscles before you exert them helps to prevent common injuries. Additionally, make sure you and your child wear supportive footwear and appropriate protective gear. Stay hydrated and rest if you’re tired, as many injuries occur as a result of pushing yourself beyond your limit or ability. If you or a family member suffers a sports injury of the lower extremity, involving the legs, ankles, or feet, call one of the offices or request the next available appointment using the online booking tool.